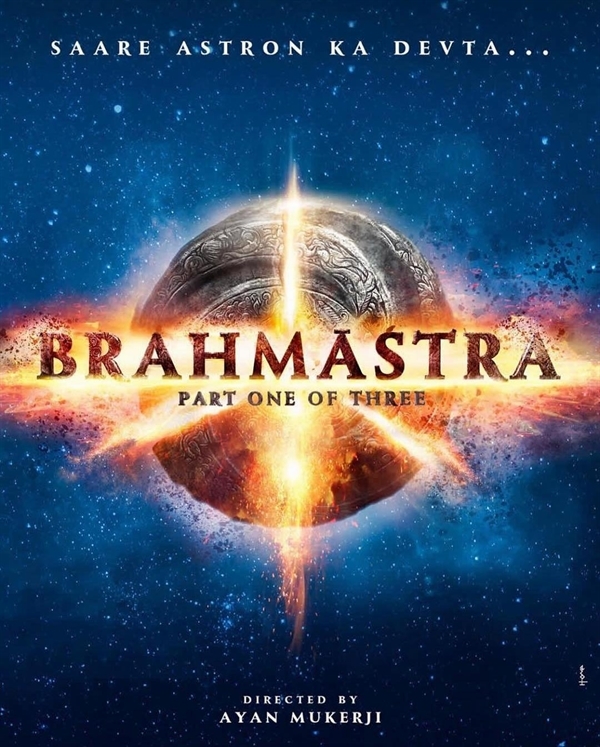 Brahmastra - Part I is an Indian Hindi language fantasy film. 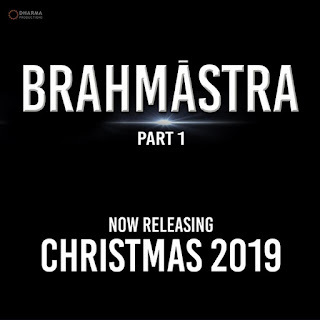 Directed by Ayan Mukerji and produced by Hiroo Yash Johar, Karan Johar, Apoorva Mehta, Namit Malhotra, Ranbir Kapoor, Ayan Mukerji under the banner of Dharma Productions & Fox Star Studios. The film features Ranbir Kapoor, Alia Bhatt, Amitabh Bachchan, Mouni Roy, Saurav Gurjar & Nagarjuna in lead role. 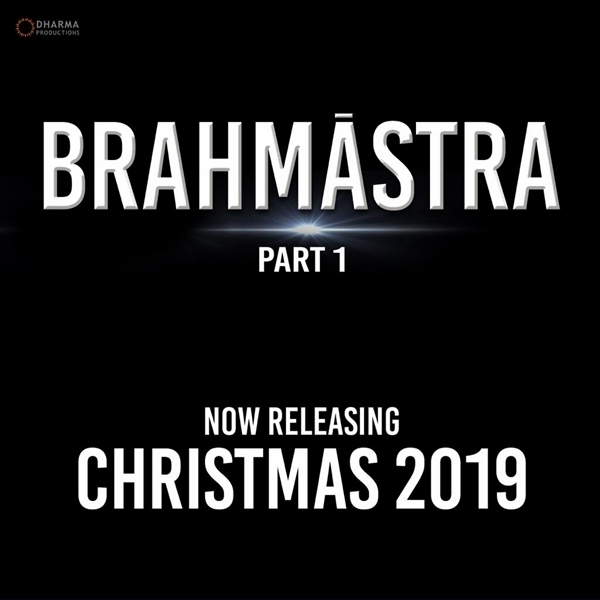 Brahmastra - Part I releases worldwide on Christmas 2019. Karan Johar announced the film via his official twitter account on 11 October, 2017 revealing that it would also be made into a three-part trilogy. No Comment to " Brahmastra - Part I: Box Office, Budget, Hit or Flop, Predictions, Posters, Cast & Crew, Story, Wiki "